Flying in for the Kingsland Oslo Horse Show? Hest360 show how quick and simple the journey is! Are you flying in to Oslo for the Kingsland Oslo Horse Show? 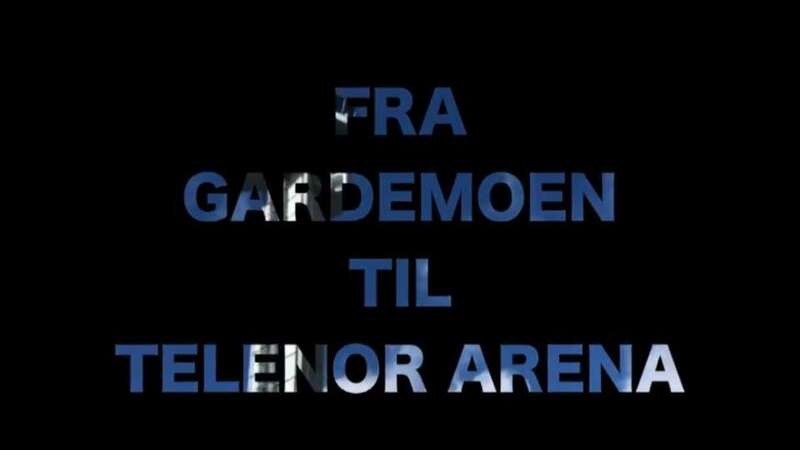 Geir from Hest 360 shows you exactly how simple and quickly you can get from Gardemoen airport to the Telenor Arena!